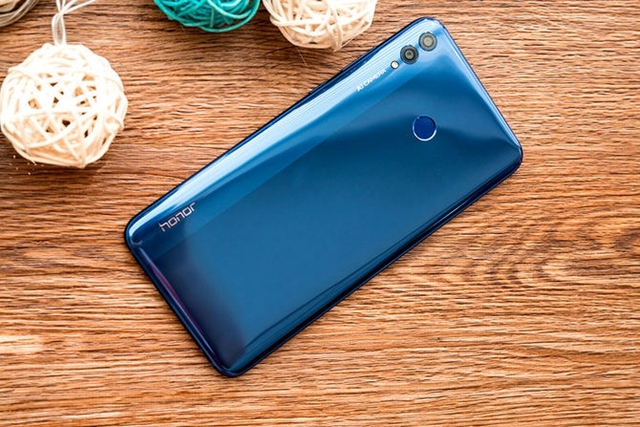 Last month, Honor has released the Honor 8X and Honor 8X Max officially. 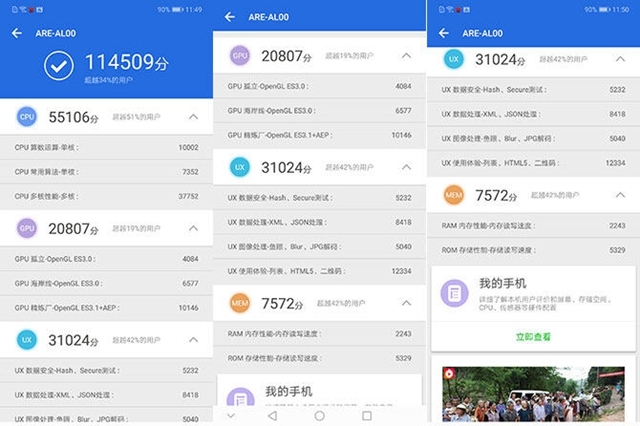 Honor 8X ships with Kirin 710 pricing it at 1399yuan, while Honor 8X Max comes with the series of Snapdragon 600 processor pricing it at 1499yuan. Now we have a test for the Honor 8X Max first. 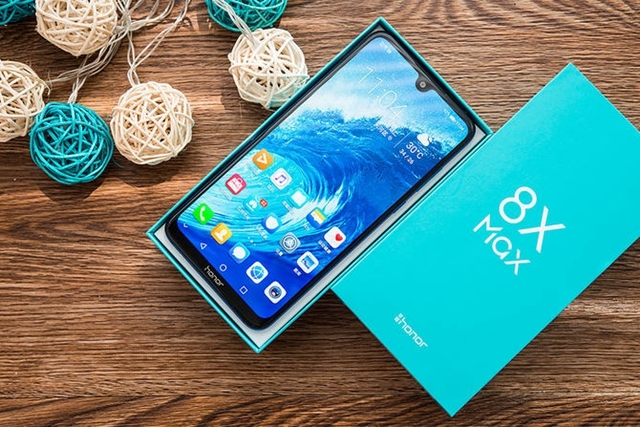 It is different about processor for the standard edition and high-end edition of Honor 8X Max. 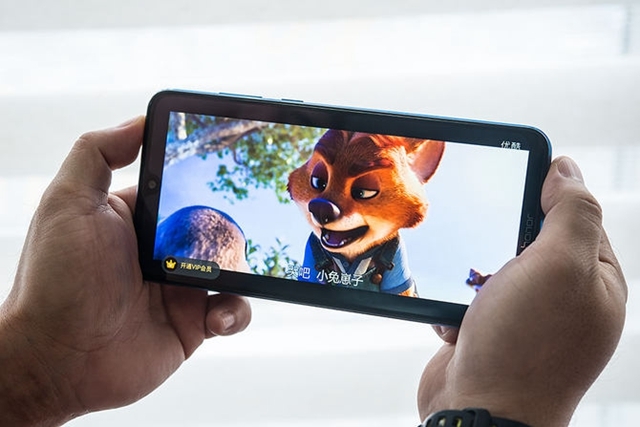 The standard edition comes with Snapdragon 636 processor and 4GB of RAM, while the high-end edition comes with Snapdragon 660 processor and 6GB of RAM. There are 64GB and 128GB of internal storage with maximum 256GB of extended memory for customers to choose. The package color is great. However, you need to prepare an earphone by yourself as the basic accessories are put inside except the earphone. 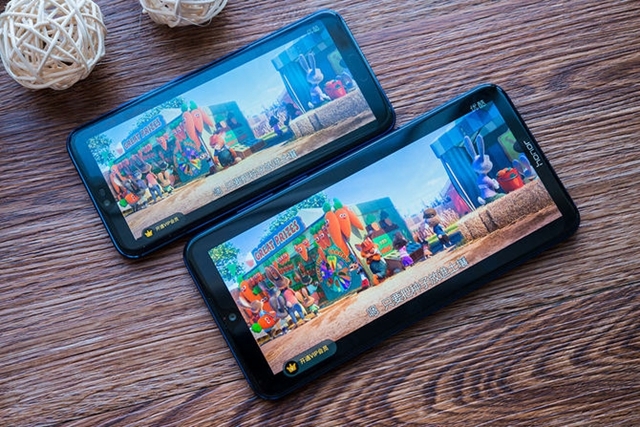 The display screen of Honor 8X Max is looked so big with over 90% screen to body ratio. It is rare to find a handset with the high screen to body ratio at the affordable level. Honor 8X Max offers three colors-magic flame red, magic sea blue and magic night black. We will have a test for the Honor 8X Max with magic sea blue. The handset has the design of pearl screen, aluminum alloy frame and composite board material. The rear panel adopts double texture design. 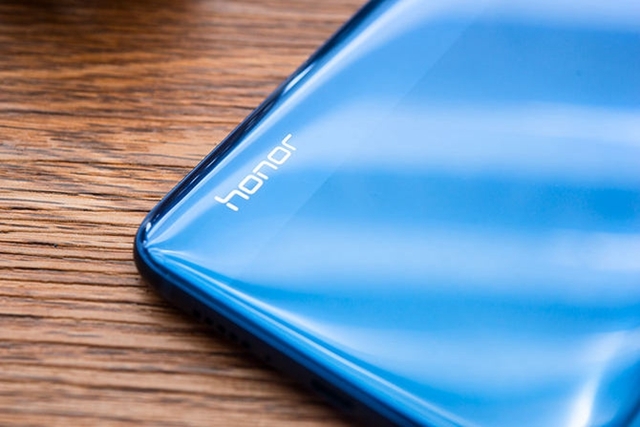 From the rear panel, the handset is looked like Huawei Honor 10 with the gradient color design. 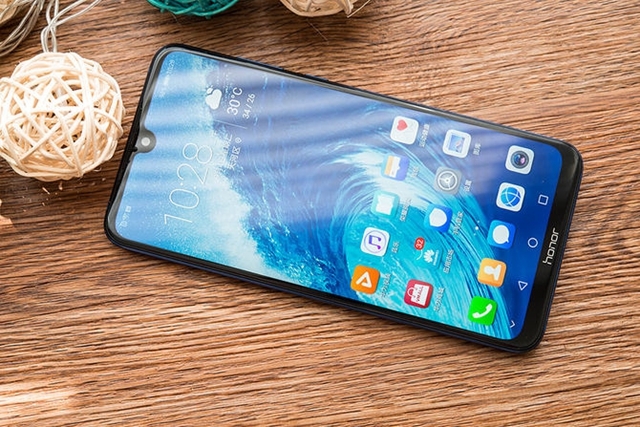 The Honor 8X Max features water-drop display which leaves a petite space around the front camera. 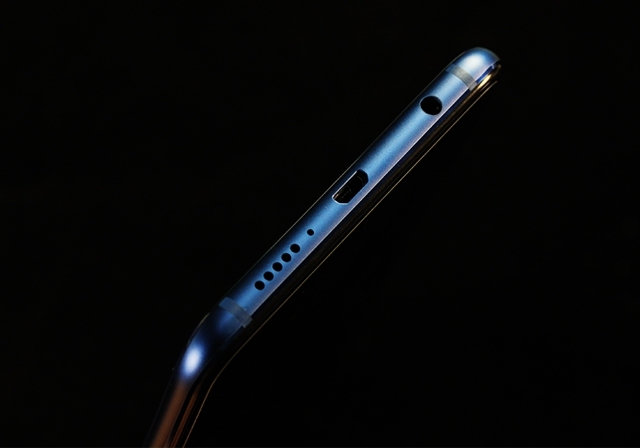 There is an earpiece on the top of the display slim bezel. 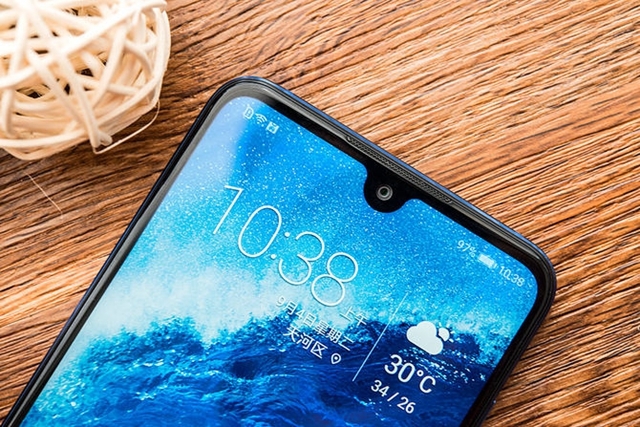 In order to pursuit the high screen to body ratio, the Honor 8X Max has to put the module of fingerprint scanner on the back side. The handset also carries support the face unlock function, so it is optional for you to choose an unlock way. 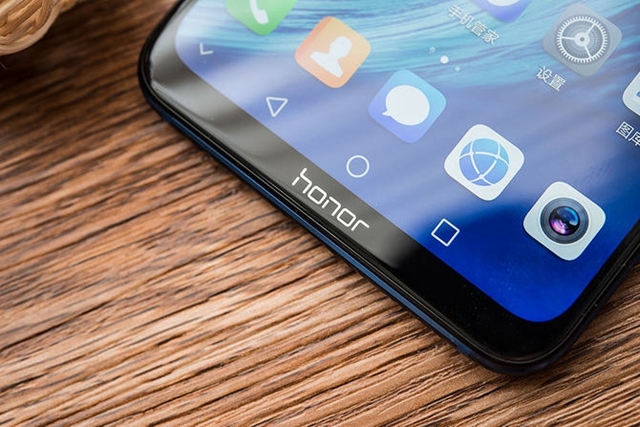 Honor 8X Max still adopts the traditional Micro USB port and 3.5mm earphone jack. It is smooth through the simple trial of EMUI 8.2 system, especially opening the built-in application and switching the missions. A lot of optimization has been done for the EMUI8.2 that has great using experience. Honor 8X Max is equipped with 7.12-inch display having the resolution of 2244 x 1080 pixels with 90.05% screen to body ratio. 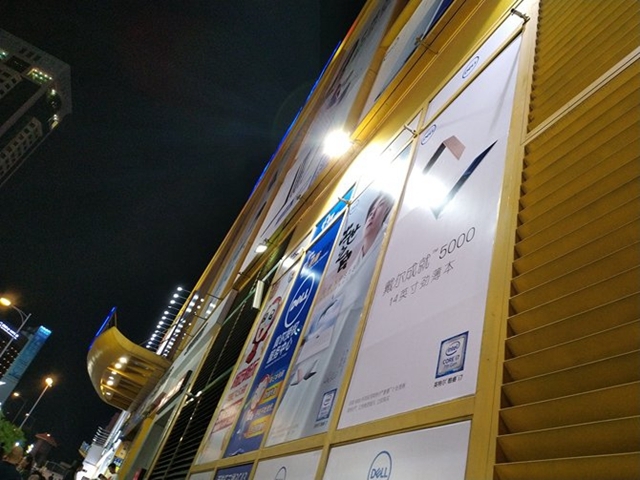 Its large screen can express great view experience. 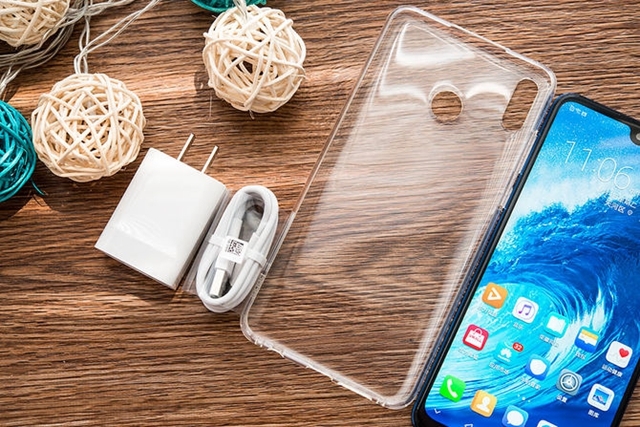 Compared with Honor 10, the Honor 8X Max is larger liked a pad. The Honor 8X Max is hard to one hand operate. It is sure that we will operate this handset with two hands. Broadly speaking, the large screen can offer great viewing experience. With the Snapdragon 636 processor, 4GB of RAM and 64GB of internal storage, Honor 8X Max pairs with 8MP front-facing camera and 16MP + 2MP rear cameras. It comes with 5000mAh battery with support for 18W fast charging. 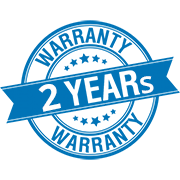 Except for the processor and memory, it almost has the same specs for the standard edition and high-end edition. The total point of the testing phone is about 114509 which is the average points of the Snapdragon 636. 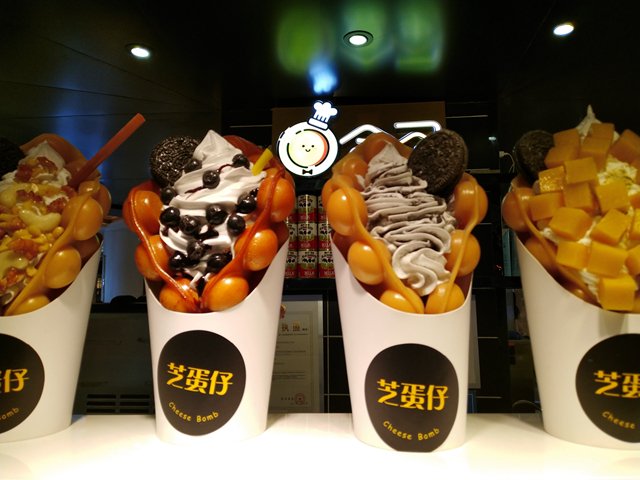 It is enough for the daily operation even playing games. 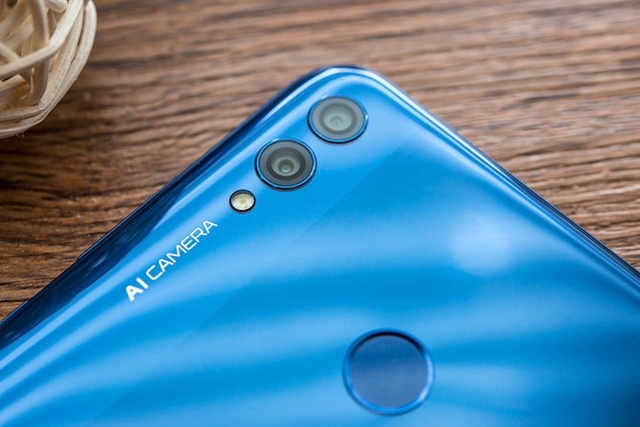 In the camera department, Honor 8X Max is equipped with 16MP + 2MP rear camera with f/2.0 aperture, carrying support PDAF and AI scene recognition that is up to 500 tags of scene. 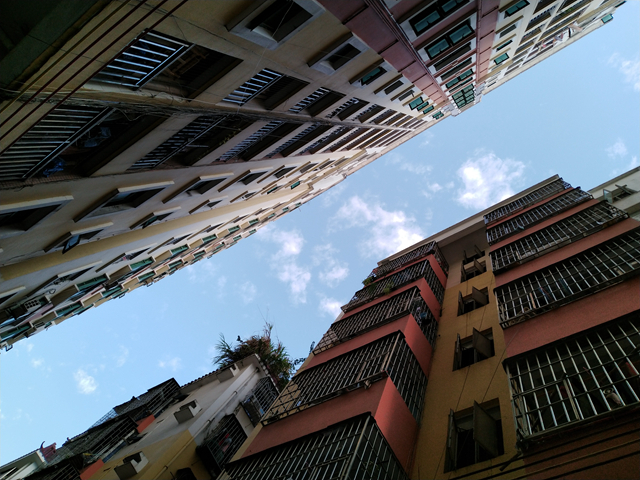 There is a 8MP front-facing camera with f/2.0 aperture and 1.2μm area per pixel. It features beauty filter function which makes your skin in the image become nice and smooth. 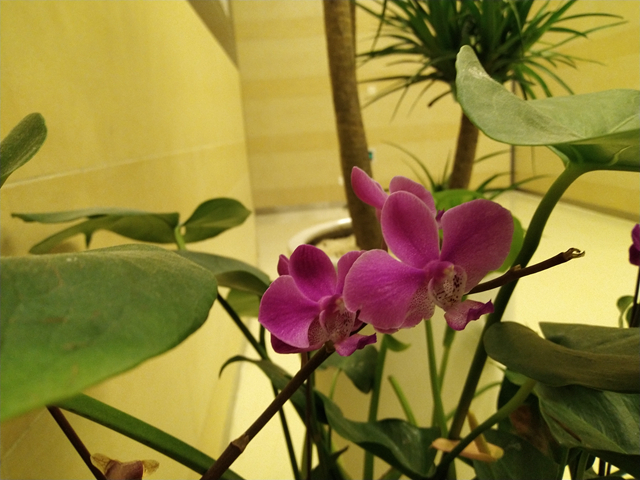 The performance of camera is satisfying, and the color reproduction is high.